Am I Programmed for Parental Burnout? Are you a mom or dad who is trying to do it all but find yourself feeling stressed & exhausted all the time? 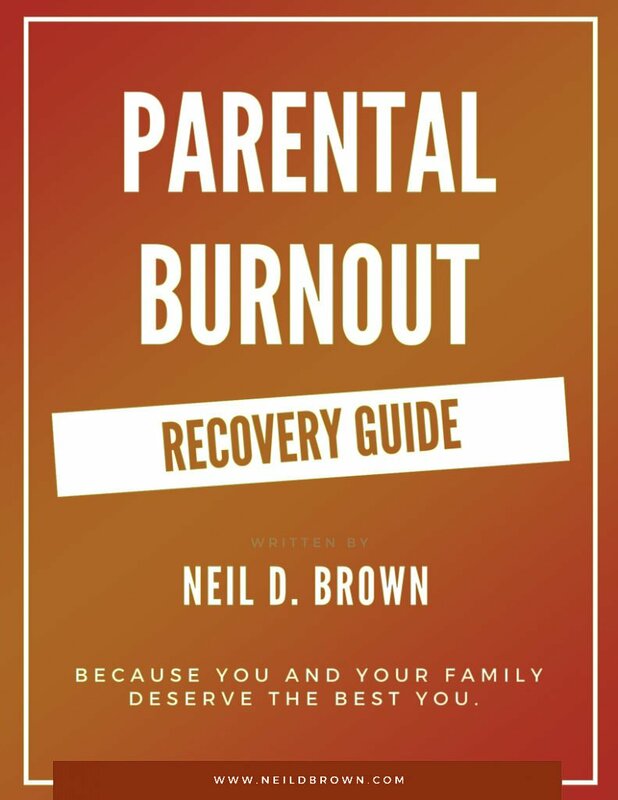 You’re likely experiencing parental burnout. In this podcast, I give you the tools to get the support you need. Having a warm, positive relationship with your child is nothing short of wonderful. But how can you set limits with them without ruining that relationship? I offer some useful tips to help you become a more empowered parent. Are you having trouble getting your teenager to attend counseling? You’re not alone. Many parents respond to a blog post concerning this topic. I’m sharing this Q&A to allow other parents to benefit from the information and advice! How Will My Irresponsible Son Be Successful In College? Have you had to stay on top of your teenager to get their work done in high school & wonder how they will manage the responsibilities of college? Check out my podcast for actionable tips to help your teen prepare for young adulthood. In this week’s podcast, I interview Amy Rose, a substance abuse expert, to discuss what’s really going on with youth and marijuana use today. Even if you think you understand marijuana, you might be surprised by what you hear. Why Doesn’t My Brilliant Son Care? Do you have a gifted teenager that you find yourself in a control battle with? It happens often and it can be frustrating. I have some useful tips to help resolve the issues you’re facing. Are We Dumbing Down Our Expectations? Have you been giving in to your teenager’s demands even though you doubt your choices? I can help you become a more empowered parent by providing solutions to ending the control battle. I recently asked my Facebook fans to share their most useful advice to today’s teenagers. With so many excellent responses, I decided to share with you some of the best! This is a great resource to use with your teenager. Do you have a young adult child who isn’t pursuing education or a career and they still rely on you, his parents, for support? I have tips to help your teen launch into a successful, independent life. Do you have a hard time getting your teenager to be passionate about social or school activities? You may be worried she isn’t developing as she should. Let me help you find peace and faith with your teenager’s nature.